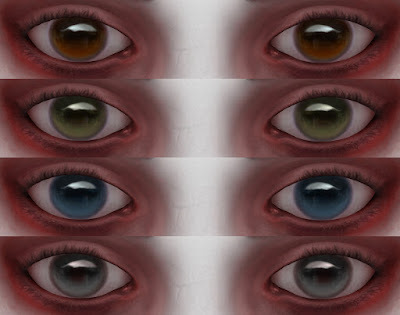 So here is my collected eyes from 2015 and 2016, theres 6 eyesets and 11 singles of natural and fantasy eyes, but i will probably add some more of them in here at a later date. Click the photos to see a bigger version. 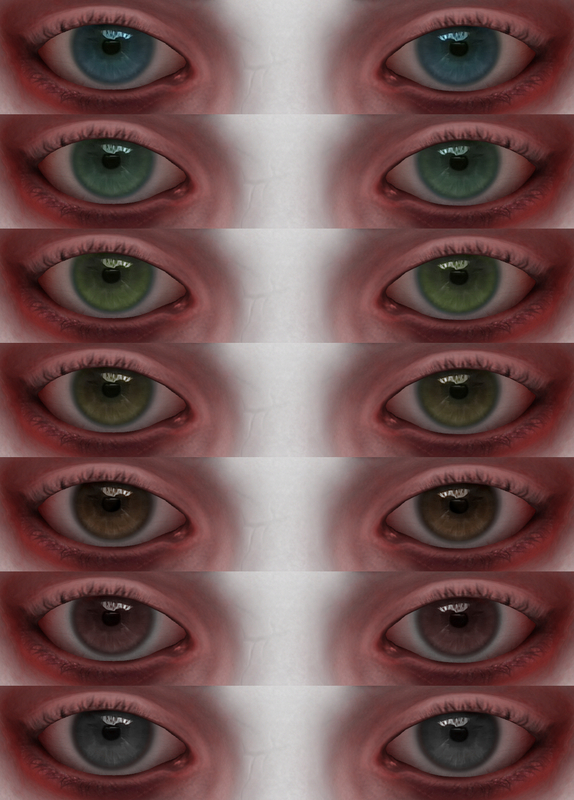 Aaaaand thats all of them for now... have some more I need to add here eventually. 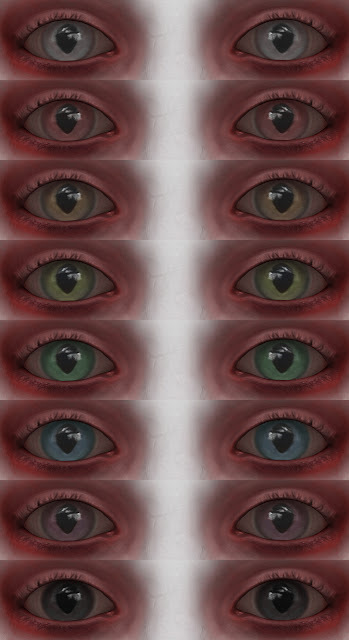 Like my last eye post, these are made with a mix of painting, smudging, and my own photo stock of eyes. Use and abuse as you like. 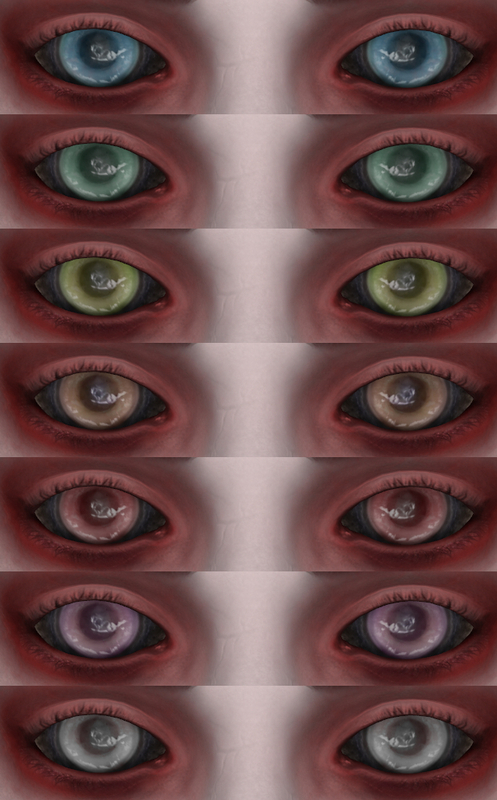 Convert them to other games, recolor, use as a base... hopefully someone can find some use for them, as Max and I dont play oblivion as often these days. 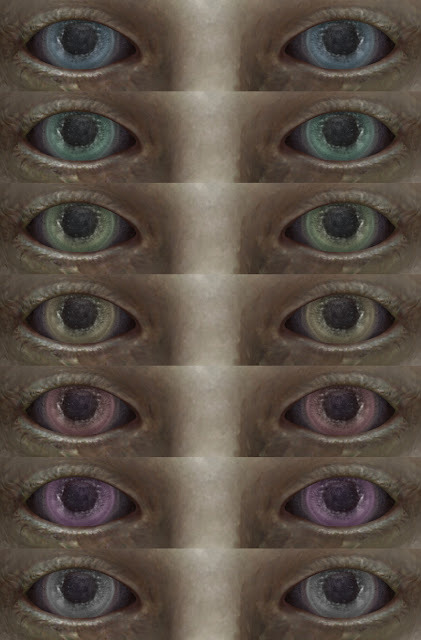 That being said, we would both love to see your creations made from these eyes! Please, shoot a pic or two our way! Textures only included in the download link. You must implement them into the game yourself. Excellent work Dustin. 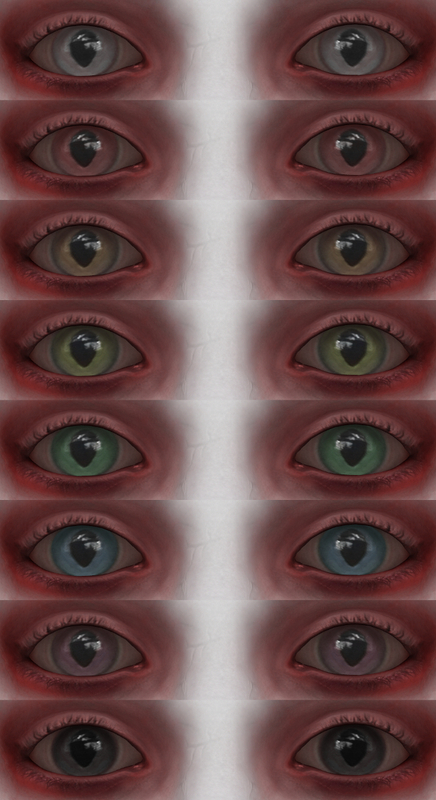 Love forest, b-day and endless eyes especially. 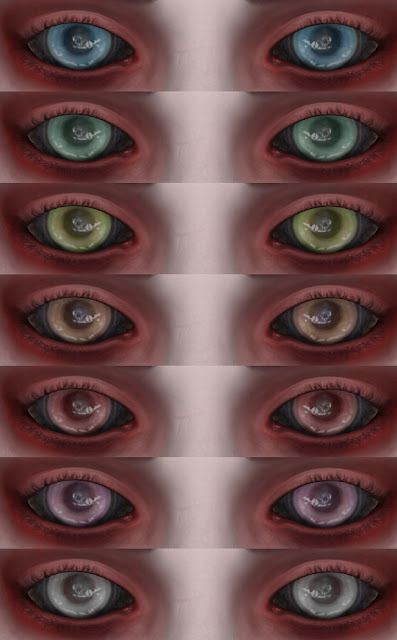 What kind of skin you used for the Four Moons and what kind for the revealed eyes pics? Hello anon, im glad you liked them. 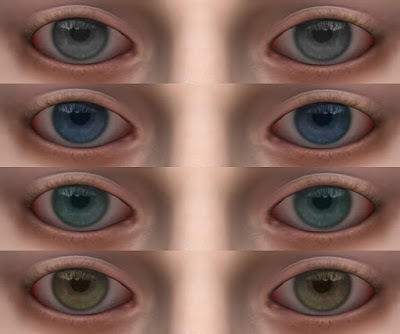 Four Moons and Revealed eye pics use Eden and Max's skin textures, not publicly released unfortunately. Thank you for this beautiful eyes textures!